As our name suggests, Design is incorporated in everything we do. This very much includes all forms of literature design. 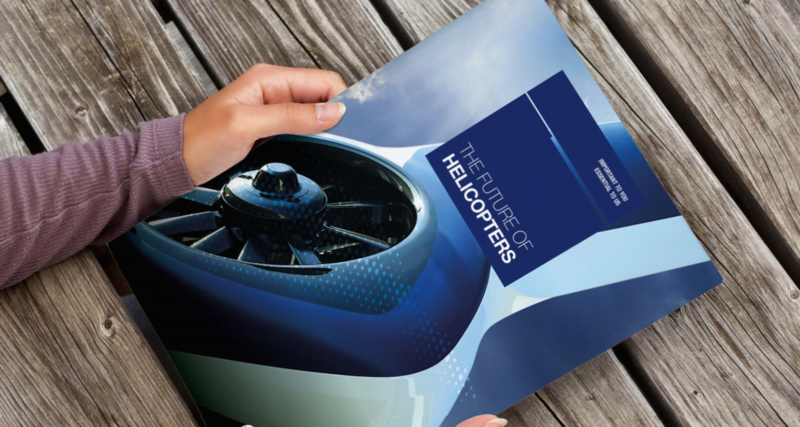 From developing the creative brief and conceptual ideas through to ensuring final artwork is set up perfectly for print. Our design team handle it all, leaving you to sit back and reap the rewards. Within the category of literature design, Design Inc are at the forefront in the design of effective brochures, annual reports & catalogues for businesses who want to get the most from their marketing. 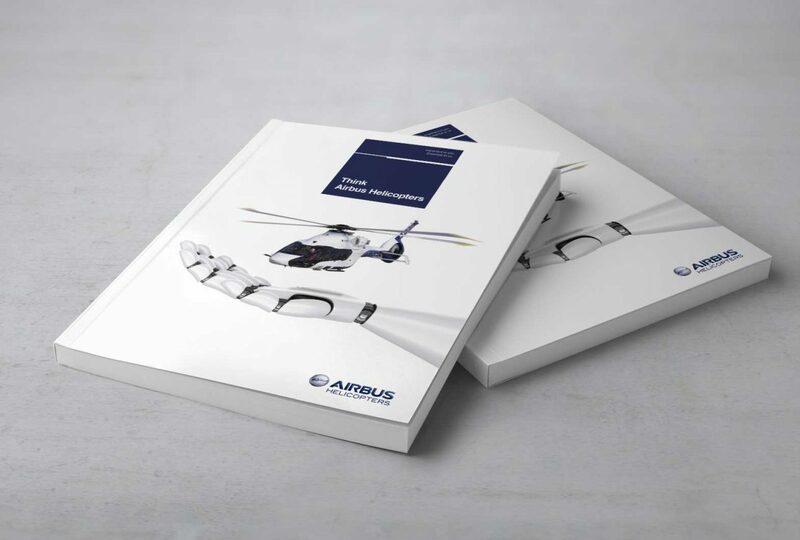 Since 1997, we have blended strategy, creativity and technology to improve the way a brochure works for their audience, with the result being memorable and effective publications that help to attract relevant enquiries. 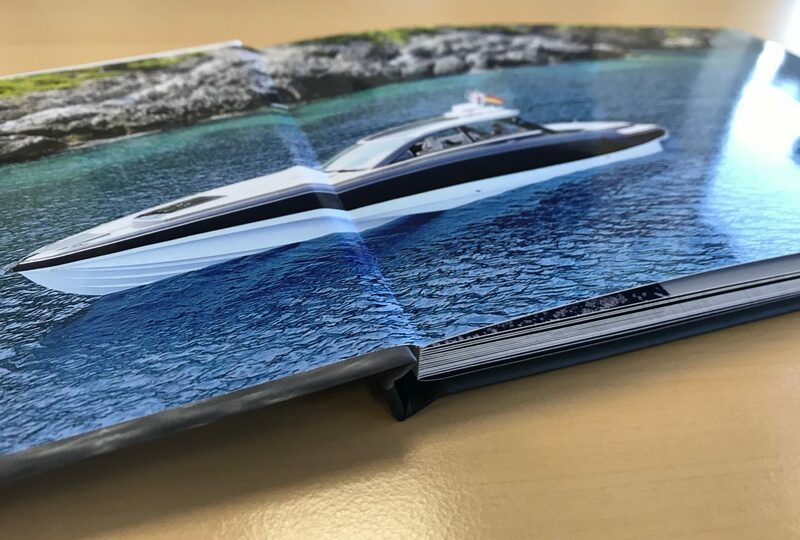 Whether you are looking for a high end coffee table brochure, a company brochure, catalogue or prospectus, we can help. 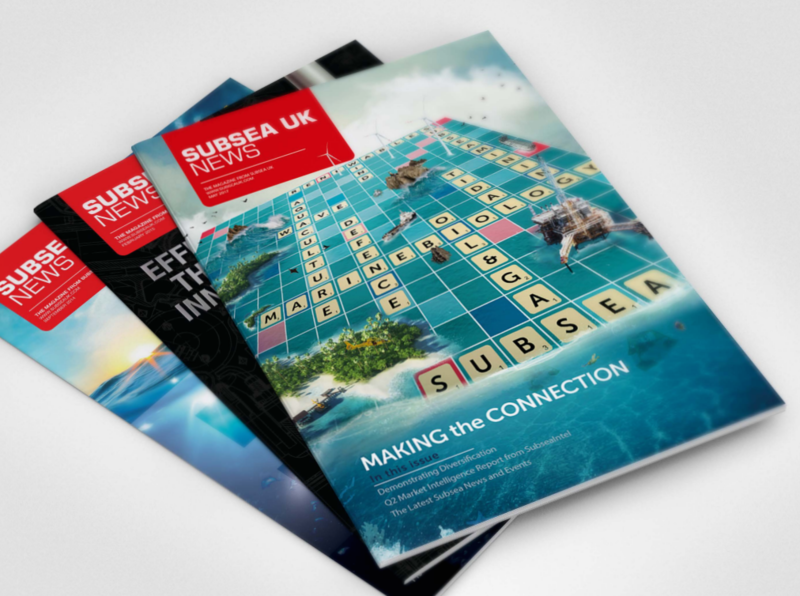 We design and publish a wide variety of company magazines and industry newsletters from our offices in Surrey, England. Our team have vast experience that covers all the publishing skills necessary for such publications. within both print and electronic versions. As well as providing magazine and other literature design services, we also offer editorial and advertising support if you so desire. And, if you require printing and distribution of your publication, we can help you there too. 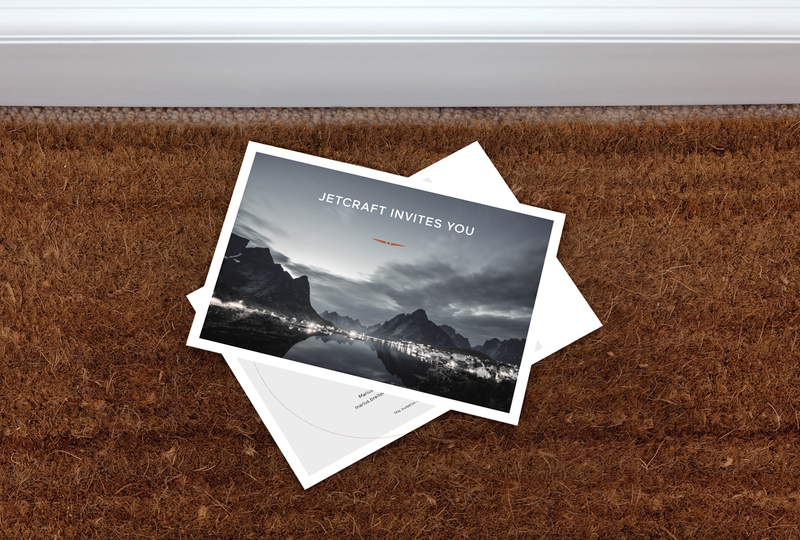 When you need to reach many prospective clients in one hit, direct mail is an ideal solution. Direct mail is direct marketing in which commercial literature is sent to a list of past, current or potential customers through the post or as an eShot via email. In most cases, the mailing is targeted towards a target demographic or geographic market. Design Inc has many years experience in managing direct mail campaigns. Not just in the design and printing of the piece but also in the sourcing and management of the data lists as well as the distribution of the items. In the case of email marketing / eShots, we will also handle the HTML coding and distribution through your MailChimp / Campaign Monitor accounts. 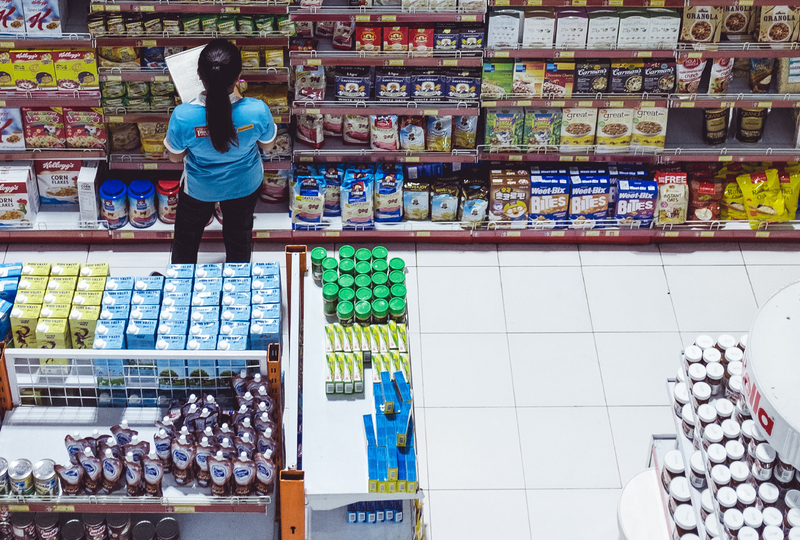 Typically positioned at the checkout line or sales counter, point of sale marketing is non-intrusive product advertising that can help both brands and retailers gain those additional last minute sales. Design Inc can support you with the creation of point of sale (POS) materials. Both in the design & manufacture of the POS stand and the design & print of any promotional leaflet, poster, brochure or signage. If your project requires, we will also happily manage the printing for you too, providing mock-ups, material dummies and various types of proof and running sheets as appropriate. We often pass projects on press for our clients too. Design Inc provide our clients with high-end print solutions. From the smaller items such as business stationery, through to heavy-duty, coffee table books and very large format printing such as billboards, whatever your requirements, we can help you. Print technology is continually evolving and Design Inc offers traditional litho, digital and screen print management services to ensure your project perfectly meets your quality, speed and cost requirements We have extensive knowledge of paper quality, specialised print finishing techniques as well as binding options and, where appropriate, we encourage the use of sustainable and FSC accredited suppliers and materials as well as using innovative materials and processes. Design Inc is based in Surrey, UK. To discuss your literature design requirements with one of our team, please contact us now.